100% GPS tracking data provided once job is finished for your peace of mind and back checking. Our unique GPS-tracked leaflet distribution service guarantees that every single leaflet will be delivered on time and to the correct location – and we can prove it every step of the way. Other leaflet distribution companies rely on contacting a sample of residents by phone or visiting the area to check promotional materials have been delivered, but this is imprecise at best and misleading at worst. 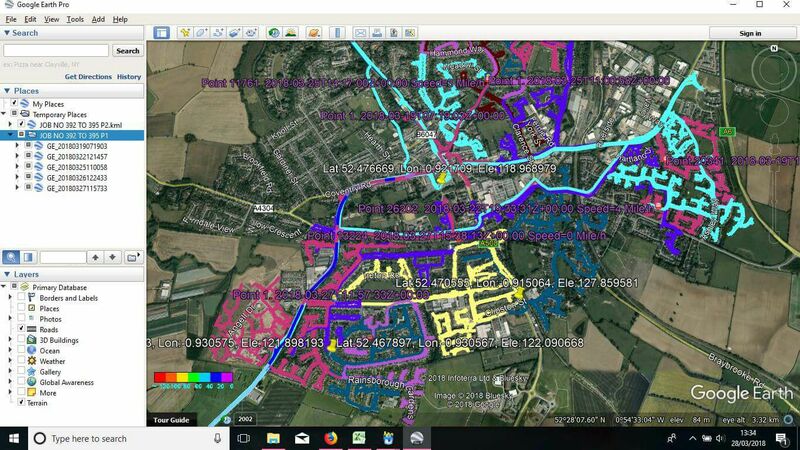 We know that advertisers need to have confidence they are spending their money wisely, and so have developed a unique GPS tracking service for our leaflet distribution campaigns. Our GPS trackers work by taking a reading of the delivery person’s location every two seconds. 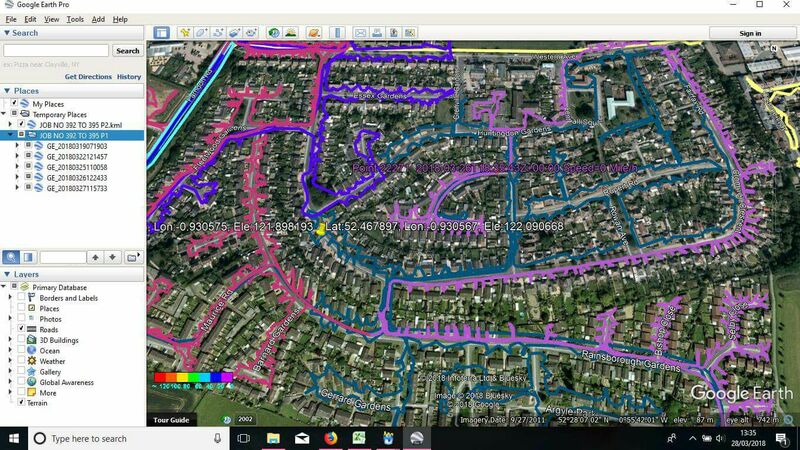 This information is downloaded into our system , which checks to ensure that your leaflet distribution has been completed 100 per cent successfully, with every single property covered.